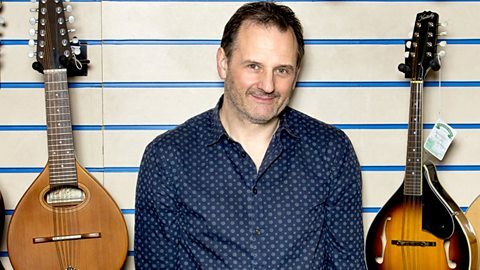 Mark Radcliffe explores the wide range of traditional and contemporary folk and acoustic music from around the UK and the world, with regular interviews and live sessions. Olivia Chaney and Jordan Hunt perform a song from Olivia's album, Shelter. Darlingside perform a song from their album Extralife. Reg performs the title track from his eighth solo album. Greg Russell and Ciaran Algar perform a song from their album, Utopia and Wasteland.